For serious bleeds. 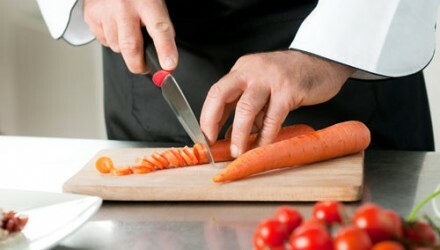 Not for paper cuts. The importance of proper sanitation and the immediate need to take care of any injuries to get people back to work cannot be underestimated. 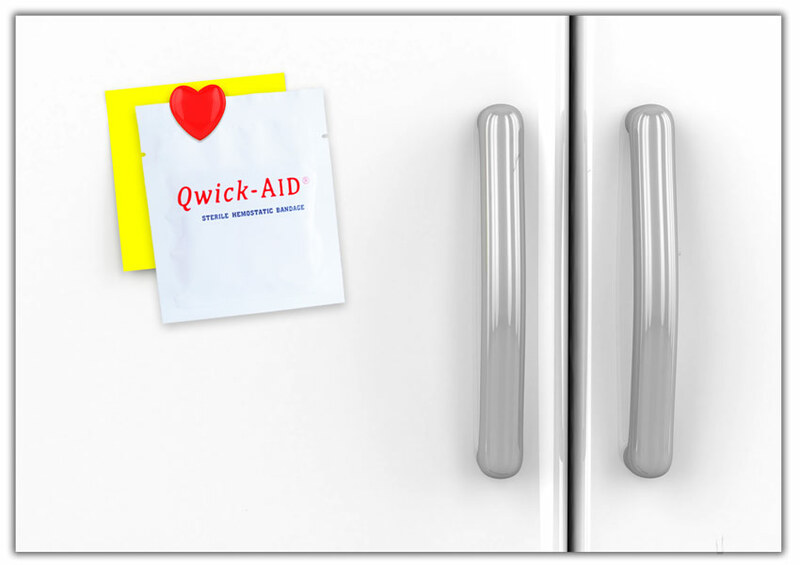 Having Qwick-AID on hand is an all-natural way to effectively treat these injuries with confidence. 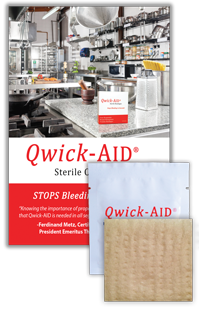 The Qwick-AID® Multi-Use Hemostatic Bandage is an all-natural composite textile. 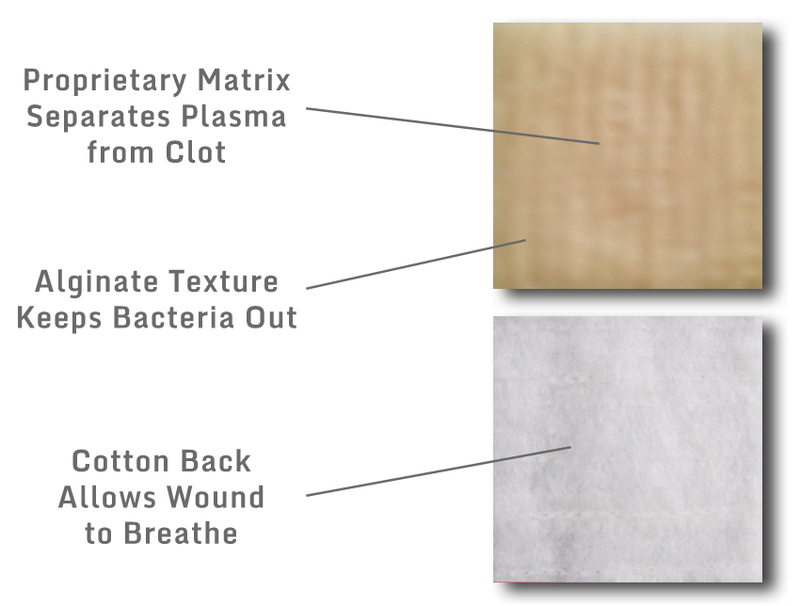 Its patented technology has many effective medical applications from treating trauma to post-operative wounds.